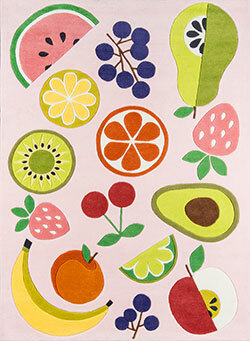 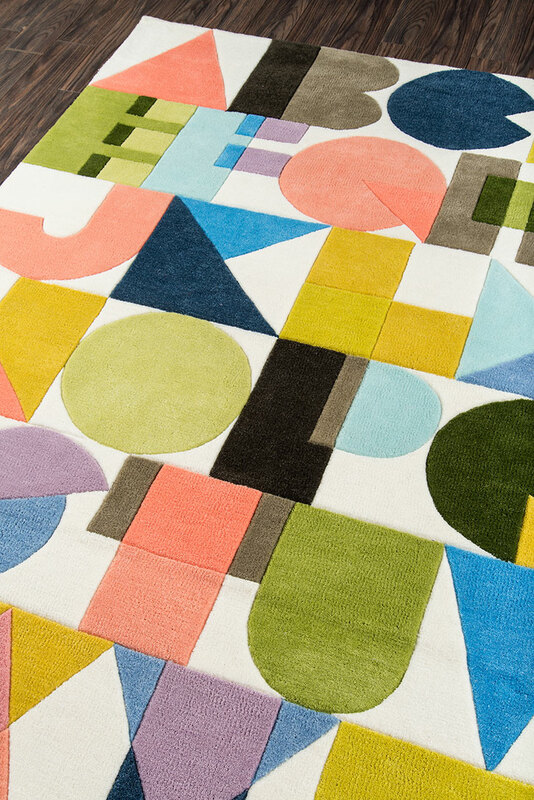 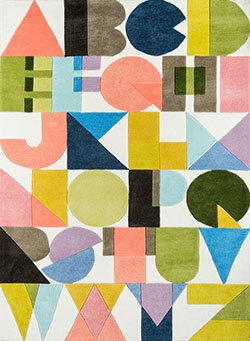 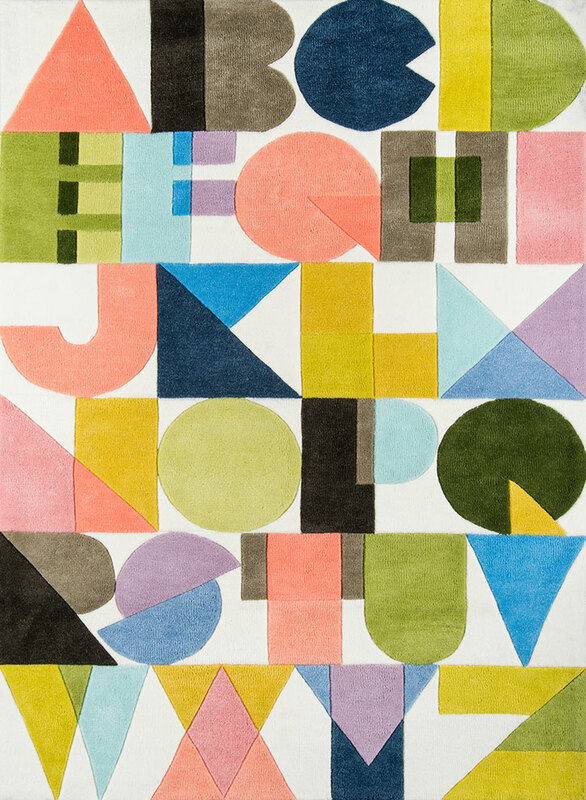 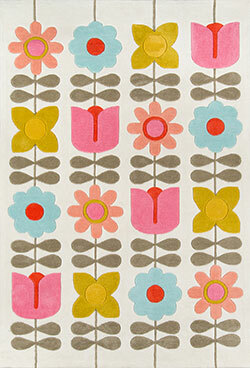 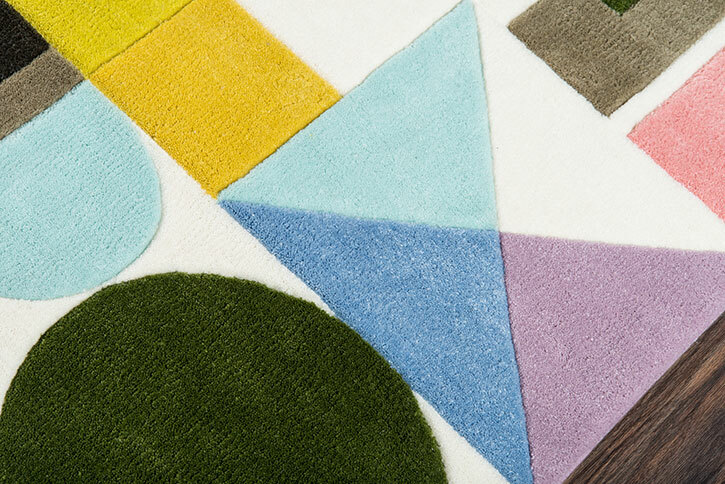 You have to start young with good design, that’s why we created the Lulu line of childrens inspired rugs. 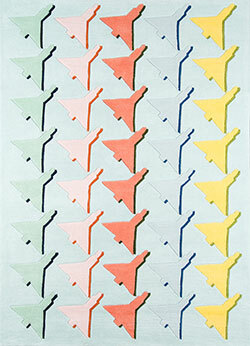 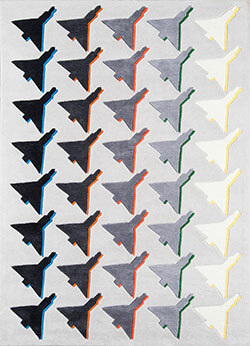 Each of ours have a twist- airplanes are given the houndstooth treatment, flowers take a look back to the 60s and math can be fun when it’s an abacus. 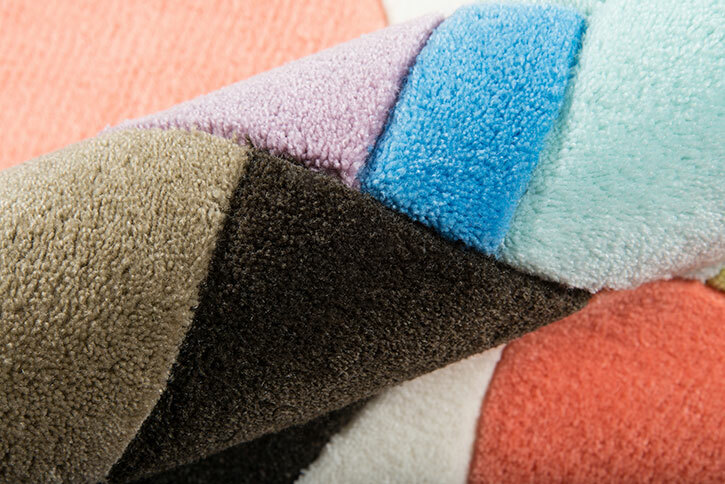 Woven in 100% polyester, these unique pieces are hand carved for definition and hand tufted to create a super soft landing for the tiniest of toes. 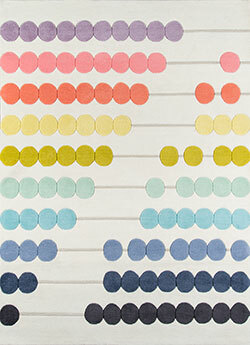 Novogratz by Momeni.